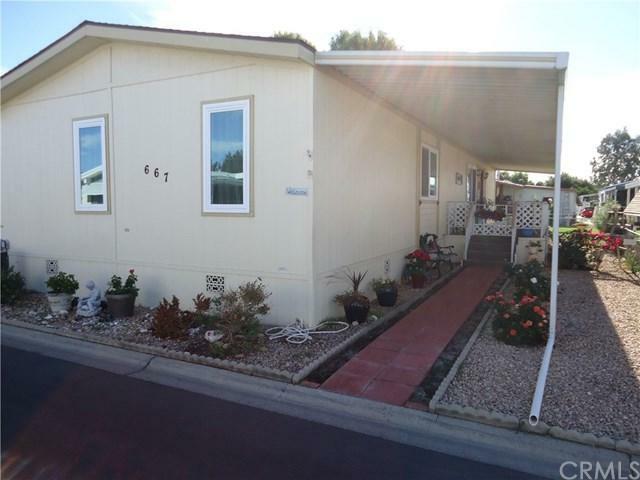 Beautifully maintained Double Wide in our Desirable Resort Style 55+ Community. 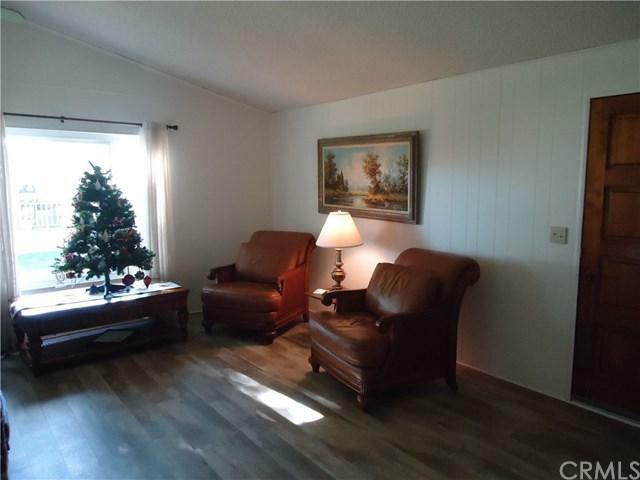 Home has updated dual pane windows in all area's except the kitchen. Master Suite with mirrored wardrobe doors. Master Bath with separate garden tub and walk-in shower. New laminate flooring throughout. 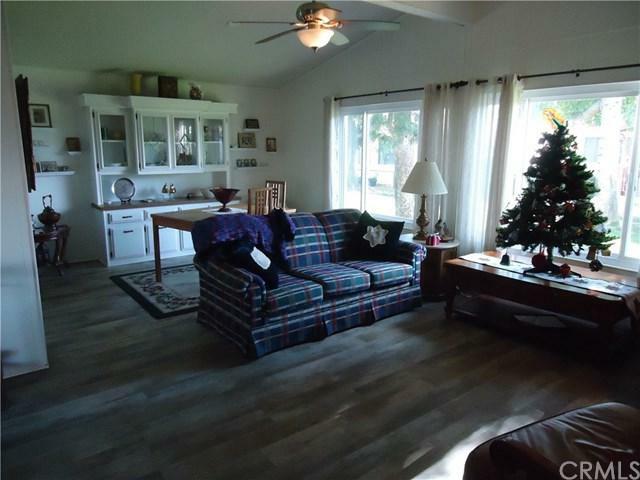 Open Living, Family and Dining Rooms. 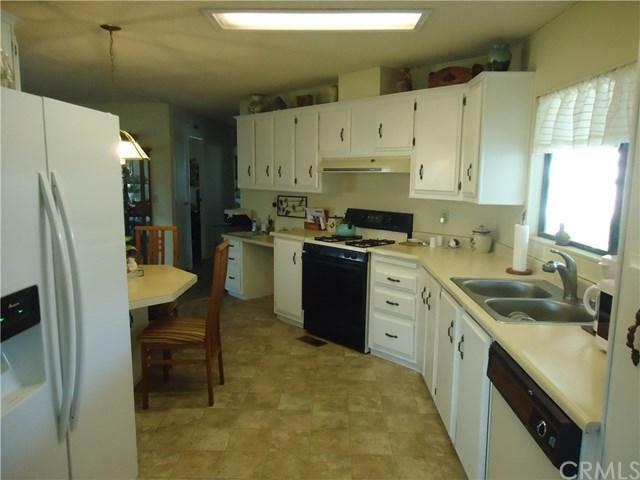 Kitchen has tons of cabinets, separate eating area and built in desk. Sizable guest bedroom. Guest bath with walk-in shower. Large Laundry Room with folding area. Fenced in yard and this home sets on one of our lovely greenbelt areas for enjoying your evenings, and mornings on your deck.